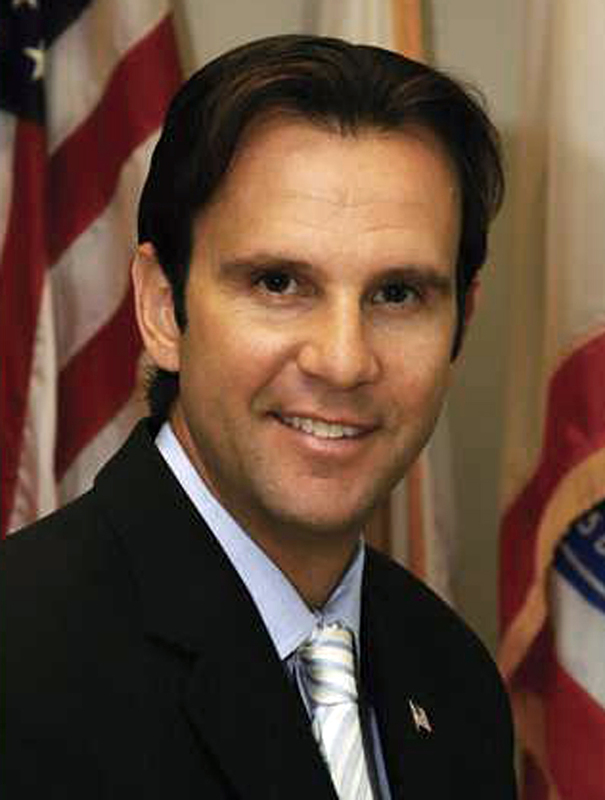 Assemblyman Cameron Smyth is chairman of the Assembly Local Government Committee, and represents the 38th Assembly District, which includes the cities of Los Angeles, Santa Clarita, Simi Valley and Glendale. “After much fanfare and public assurance by Democrat lawmakers that the budget is balanced and fiscally sound, the 21 measures that accompany the budget were passed and are on their way to the Governor’s office. “This budget is based on the unrealistic assumption that the proposed tax increases will pass in the November election. And if the taxes don’t pass, which we all know they won’t, Democrat lawmakers inserted ‘trigger cuts’ that overwhelmingly target education. “These gimmicks are giving beneficiaries of state programs like schools and welfare recipients false hope. “As elected officials, we have the fiduciary duty to be honest with the public by making the tough, but necessary, cuts to balance the state’s budget. 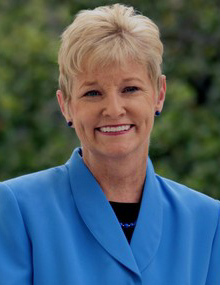 Senator Sharon Runner represents the residents of the Seventeenth Senate District, which includes portions of Los Angeles, Ventura, Kern and San Bernardino Counties. Contact her office at 916-651-4017, or via email at senator.runner@sen.ca.gov.